On Mondays, we’ll post shareable quotes & motivational images. Tuesdays and Fridays will feature new (original) content, such as an article, video, or testimony. Wednesdays are when we’ll highlight something we’ve posted previously (Twitter, Facebook, Instagram only). Thursdays are for “Covering the Web” — our way of highlighting a good article or video that is posted on another site. These posts will appear on all our media outlets except Instagram. For Instagram, we’ll re-post one or more pictures by people who use the #headcoveringmovement hashtag in their posts. On Saturdays, we’ll share a good sermon with you. The sermon will be on the topic of head covering or biblical manhood/womanhood. 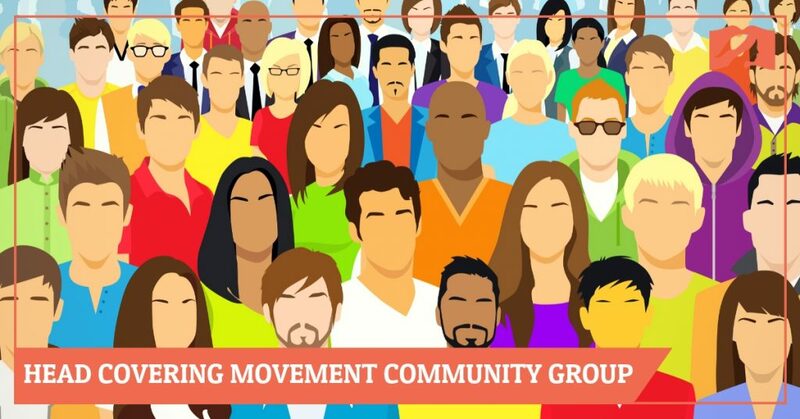 Today we are announcing the launch of the HCM Community Group (on Facebook). You can join the group here. This group has two purposes. First, it is a digital community for support and encouragement for all who consider themselves part of the head covering movement. Feel free to share photos of yourself wearing a head covering, web content (memes, videos etc. 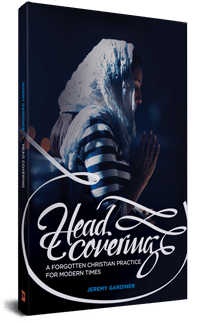 ), stories from your life, or anything else related to head covering and/or biblical manhood and womanhood. 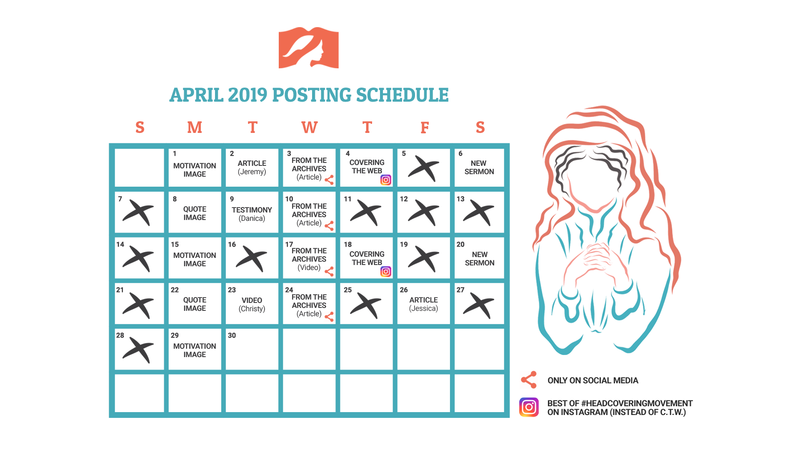 Second, this is meant to be a place for respectful discussion (and debate) among Christians as to what the Bible teaches about head covering and gender roles. Disagreement is welcome as long as it is done respectfully. One of the things we have done poorly thus far is community building. We failed to gather everyone in one place where you could build relationships with one-another and set the conversation. 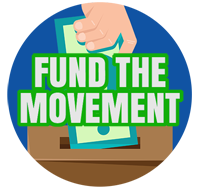 This group is our attempt to do better and we hope you will join it and make it a positive place for our online community to dialog and fellowship. 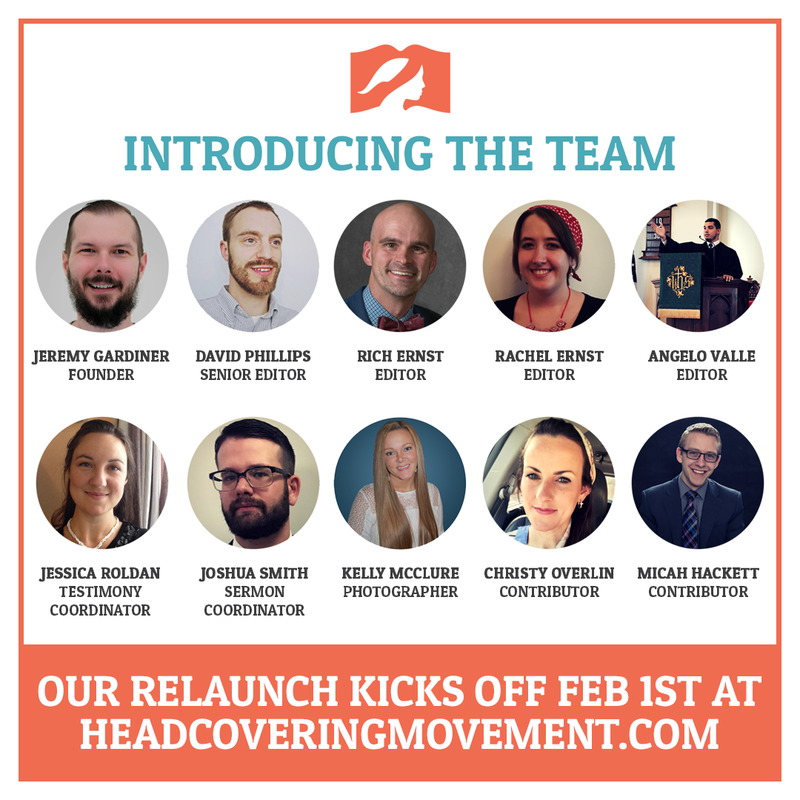 On February 1st, 2019, the Head Covering Movement will be re-launched. We have a team of people that will be dedicated to managing various aspects of the site as well as content creation. Stay tuned as during the next few weeks we’ll be introducing the new team to you. 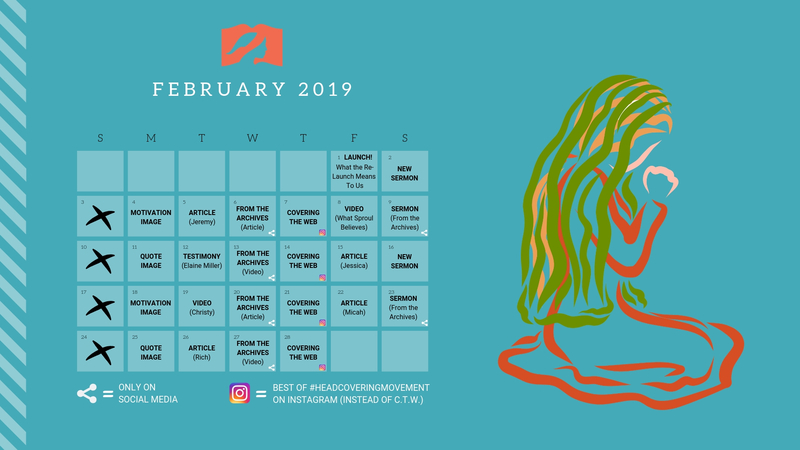 We’ll also give you a complete posting calendar for February so you know what will be posted on which day.